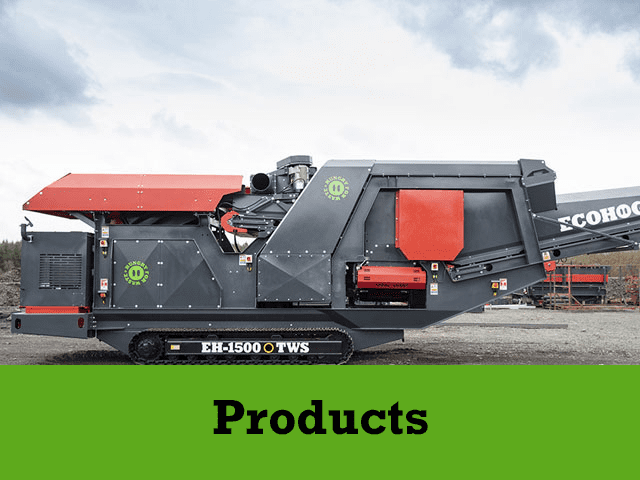 ← WARWICK WARD MACHINERY LTD SUPPLY A SUITE OF ECOHOG THM ECS-2000 HOGMAGS TO RECOVER METALS AND INCREASE PRODUCTION OF RECYCLED WOOD FOR JACK MOODY GROUP! Ecohog have recently launched the HogMag Eddy Current Separator range with onboard EH-81 AirHog suction system. The combination of these technologies is new to the market and there is a patent pending GB1709944.1 on this separation technique. The THM ECS-2000 with onboard EH-81 Airhog is a 4 way split unit capable of processing up to 40TPH, removing superlight contaminants, recovering the ferrous and non ferrous metals and the residual product. 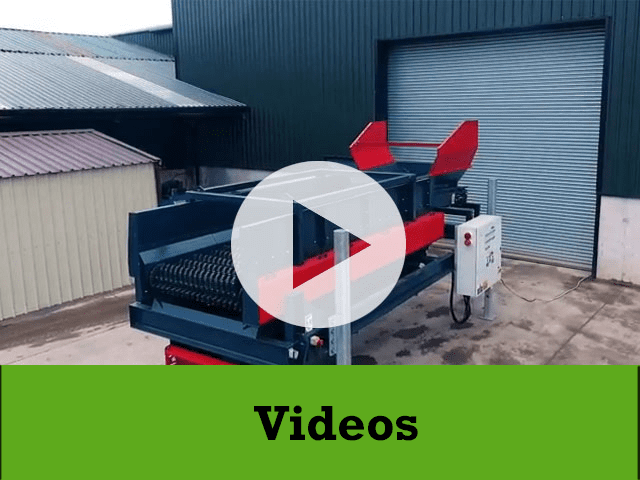 The AirHog EH-81 suction system is designed for the removal of low value light weight fractions such as paper, plastics and foil from applications including compost, wood and various other waste streams. The AirHog EH-81 incorporates a frequency controlled heavy duty fan, air hose and extraction hood. The extraction hood is positioned over the ECS belt were the light weight material is blown through the extraction hood into a detachable sock or bin and the remaining higher density material continues to pass on the conveyor to the required resting place. This particular unit is currently operational in Waste Wood recycling enabling our customer’s to maximise their production capacity in the volume of recycled wood produced whilst removing superlight plastic contaminants. 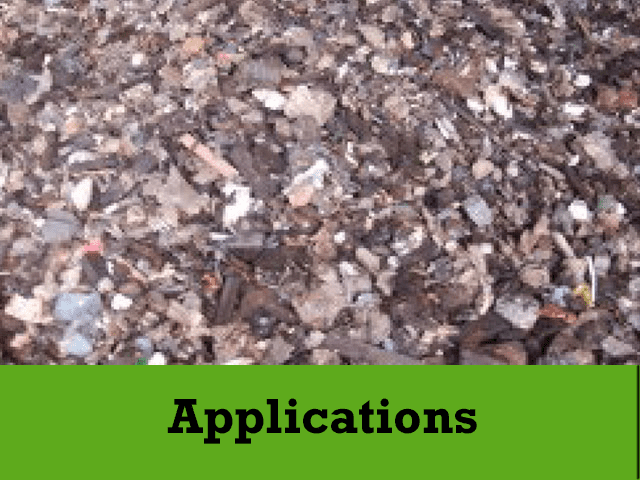 The removal of the superlight plastic contaminants adds value to their process by eliminating damage that can be caused to biomass burner’s and the harmful gases released are minimised. Our customers now confirm that they have some of the best quality material in Europe.